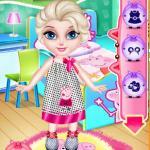 Elsa loves Peppa Pig and she wants to design her room and dress like her character. 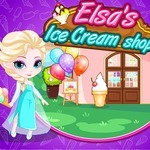 Baby Elsa's Peppa Pig Room game at http://www.gogy2.xyz/ will lead you to the world of fun things right now. Surely our girls will be surprised with the latest designs appearing in the game. Different objects and colors will be selected to best suit Elsa's beautiful little room. You always dream of having a dream room with things designed in your own style. 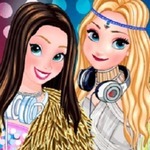 This is the game for you to challenge your design ability. Surely you do not have to spend a lot of time searching but still satisfy your passion for discovery with the beautiful outfits in this game after designing the most beautiful room. Different colors will be selected by the girls to suit the taste and style. 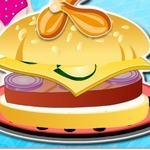 Gogy 2 for girls hint this game for girls and friends who love Peppa Pig. 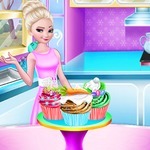 You can play games many times to create different styles without being bothered by ads or game load speed. 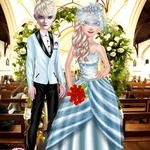 Get ready for all the challenges and become the best costume designer. You will be happy with your beautiful room. 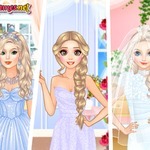 Do not forget to share this game and compare other designs to make the final choice for Elsa. 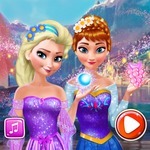 In addition, we are also constantly updating new games for players to explore in their spare time such as Elsa And Anna Pool Party and Elsa High Heel Designer. Each game opens a gaming world. With different skills and lessons, you can hardly miss. Controls game: Use the left mouse button and move the mouse to different positions to choose the right room for your room.